As a business owner, you already know that employees are one the most important assets that determine the success of a company and looking after them should be your first priority. 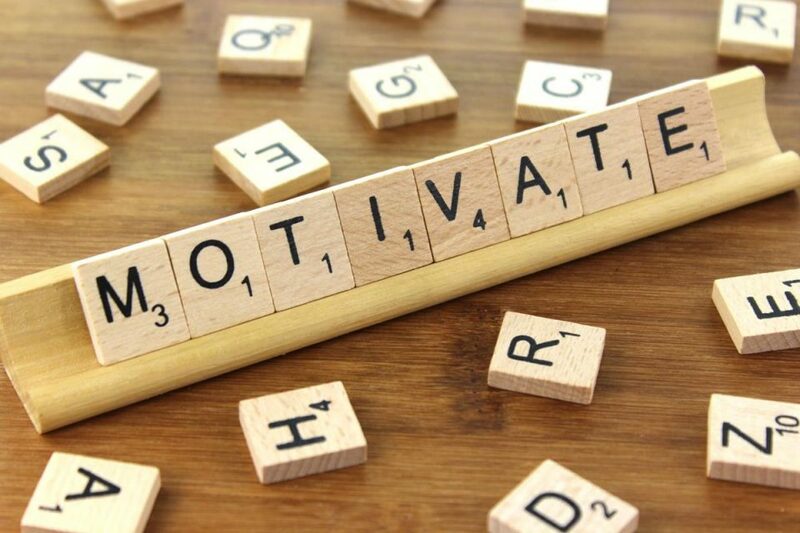 You can be a good employer by paying your employees fairly and giving them enough holidays, but it’s the small things that make all the difference in terms of how motivated your team will be to succeed. On that note; the following are 6 effective ways to motivate your team and ensure the success of your business! There’s a reason why most companies are now organising regular social nights and group activities, and that’s because they can have huge benefits for everyone involved. Taking things out of your serviced office and giving your team a chance to mingle and get to know one another in a more informal setting can harbour great relationships and create a real team spirit within your entire organisation. It may seem like common sense, but giving your team your full attention goes a long way. And this doesn’t have to mean holding a full-blown meeting every week as just a couple of minutes one on one can make a big difference. Be that boss who listens and makes their employees feel valued and important, and you’ll reap the benefits of having a happy team that will go above and beyond for you and your business. Nobody likes to be bored or stressed at work and having clear and achievable goals can alleviate this. You want your team to work hard and be motivated, but giving them unclear or unrealistic objectives can be a recipe for disaster, as they will just feel overworked and incompetent. Set goals that can be realistically achieved within a certain time frame and your team will feel more confident and able to reach their targets. Do this and you’ll see your bottom line grow substantially with your entire team feeling much more valued. Yes, you’re paying your employees to work but everyone likes recognition for a job well done, and a simple ‘thank you’ can go a long way to making your team feel appreciated for the hard work that they do. Being flexible with your team can have massive benefits, as happy employees that aren’t under huge strain are, in general, more productive employees. Simple things like letting an employee come in early if they need to leave early or taking a personal day for important matters will work in your favour over the long-term. Treating your team like adults and not school children will show that you respect them and, in return, they will respect you. We all love incentives and regardless of what industry you’re in, your employees are no different. Some examples of how you can incentivise your team includes vouchers for employees who meet their sales targets and employee of the month awards based on attendance, safety performance or productivity etc. And remember; make sure that your targets for incentives are in line with your own goals for the growth of your company. Starting up a business can have many challenges, but having a good team that is motivated and cares about your business is the key to success. Implement some (or all) of the above and you’ll thank yourself later!